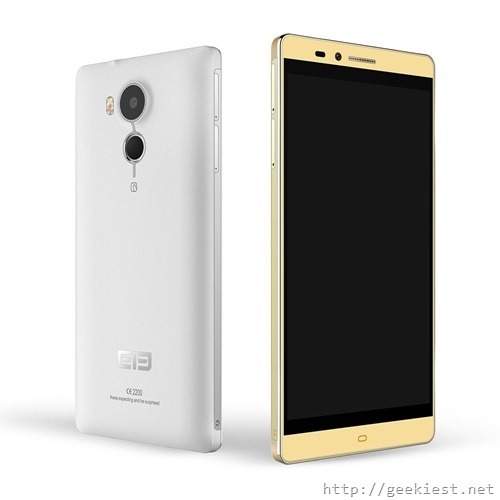 Elephone Vowney is a new Android phone which will be released on 30th of this month. You can now pre-order this device for just $299.99. (~INR 19850). Version A will be available only with Android Operating system while Version B will be available with Windows phone 10 or Android. Another difference is that the Version A will be using MT6795 Octa Core 2.2GHz processor while the other will be using a quad core Intel processor. 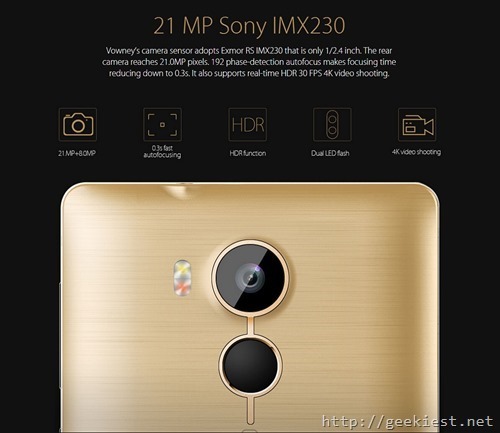 Intel processor phone will be having a 3800mAh Battery while the other version comes with 4200mAh battery. 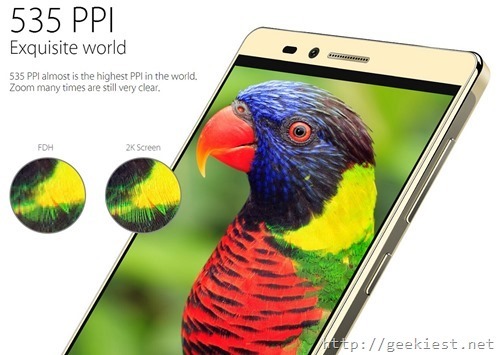 Official specifications and Price of Elephone Vowney is out. You can now pre-order the device.